STORA ENSO OYJ PRESS RELEASE 15 May 2018 at 09:00 EEST Stora Enso is launching its wood-based biocomposites, DuraSense™ by Stora Enso. This is another major step on the group’s journey to replacing fossil-based materials with renewable solutions. DuraSense is available to companies seeking high performance and a sustainable, bio-based alternative to plastics. DuraSense enables the use of renewable fibres, such as wood, to substitute for a large portion of fossil-based plastic. 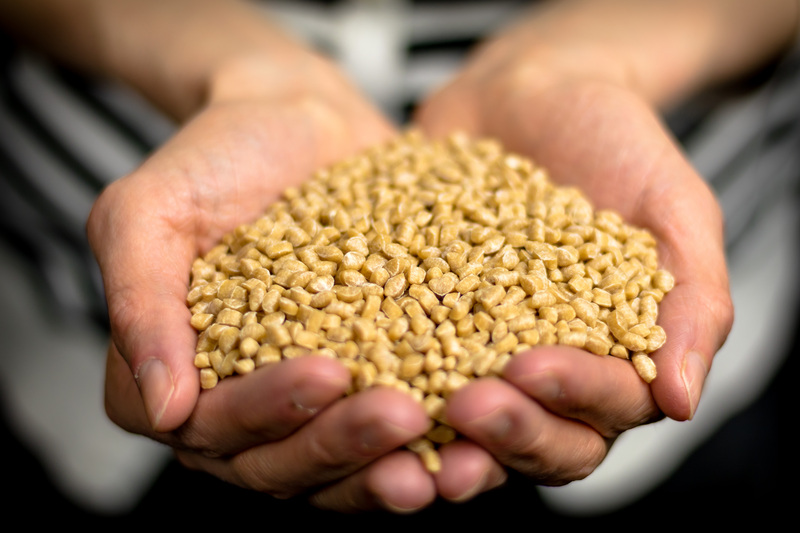 The production of biocomposites began in 2018 at Stora Enso’s Hylte Mill in Sweden, following the EUR 12 million investment announced in 2017. At full production, the mill’s annual production capacity is 15 000 tonnes, which is the largest capacity in Europe dedicated to wood fibre composites. “Reducing the amount of plastic and replacing it with renewable and traceable materials is a gradual process. With DuraSense, we can offer customers a wood fibre-based alternative which improves sustainability performance and, depending on the product, significantly reduces the carbon footprint – all the way up to 80%,” says Jari Suominen, Head of Wood Products at Stora Enso. The DuraSense product family is suitable for a wide range of applications from consumer goods to industrial applications. Typical applications include, for example, furniture, pallets, hand tools, automotive parts, beauty and lifestyle products, toys and items, such as kitchen utensils and bottle caps, among other uses. The DuraSense granules are a combination of natural wood fibres, polymers and additives offering the mouldability of plastic with the sustainability and workability of wood. With DuraSense, it is also possible to combine fibres with recycled or bio-based polymers to further enhance environmental values. For example, DuraSense™ Eco100, which is one of the product grades and based on wood fibres and biopolymers, is a cost-competitive way to fully replace fossil-based plastics.